There was a time when Lester Caslow would step into the cage and teenage girls would swoon. But time has passed and we're all older now, and I'm pretty sure the swooning is done by full-grown adult females. Anyway, like his pal Kevin Roddy, Caslow has been in the game for years - seven to be exact - and he's long been a staple of the Northeast circuit. At tonight's Bellator 118, Caslow gets to bang it out with Jay Haas in a rematch (Caslow submitted him in their first clash), so here's some insight into what you can expect. 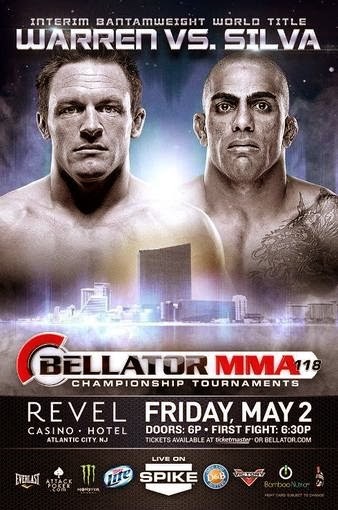 Bellator 118 is tonight at the Revel Casino in Atlantic City, N.J., and though I won't be going to the event, I certainly will be watching it. 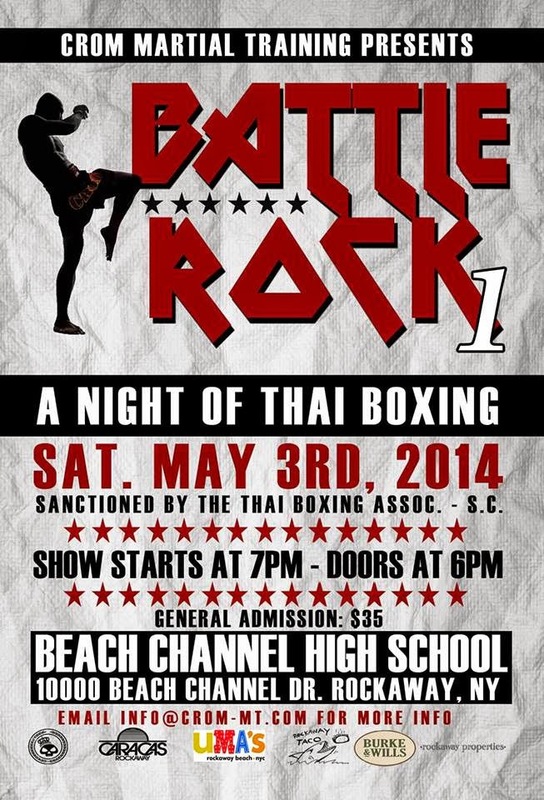 After all, the card is jam-packed with a ton of local fighters - not the least of which is Kevin Roddy. "K-Rod" has a career that spans 30 fights over the course of the last nine years, and aside from the UFC, he's pretty much fought in every organization that's come to the Northeast, including Strikeforce and M-1 Global. He's also the coolest, nicest dude you could ever meet, and in terms of skills... well, watch the following videos.